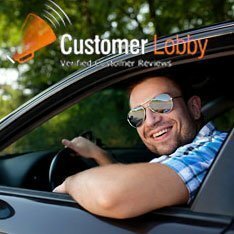 If you want to hear what our customers are saying about us, then this page has the information that you need. Our team is always hard at work delivering one of the best car buying experiences available in Chicagoland. Our friendly attitudes and our attention to detail has created some buzz on the Internet. All over the place, it seems that people are excited to talk about Elgin Volkswagen. Maybe it’s time that you come down to see us in Elgin. We can deliver the same great experience that our customers below had. Only this time it will be special, because it will be your experience.